Khulna Titans are the professional T20 Cricket franchise which participates in Bangladesh Premier League (BPL). Khulna Titans were formed in 2016, as the replacement of Khulna Royal Bengals; which was suspended after BPL 2014 due to fixing issues. Khulna Titians is owned by Gemcon Group under the name Gemcon Sports; earlier Khulna Royal Bengals was owned by Orion Group. Khulna Titans mainly use Sher-e-Bangla National Cricket Stadium, Dhaka as the home ground. Khulna Titans will play BPL 2017 under the captaincy of Mahmudullah in BPL 2017 and former Sri Lankan Cricketer Mahela Jayawardene is the coach for this season. 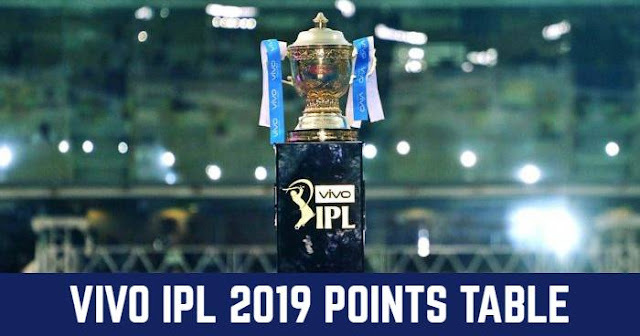 Mahmudullah, Rilee Rossouw, Kyle Abbott, Benny Howell, Sarfraz Ahmed, Junaid Khan, Jofra Chioke Archer, Dawid Malan, Chadwick Walton, Carlos Brathwaite, Shadab Khan, Shehan Jayasuriya, Seekkuge Prasanna, Mosharraf Hossain, Ariful Haque, Shafiul Islam, Nazmul Hossain Shanto, Abu Jayed, Afif Hossain, Yasir Ali, Imran Ali, Muktar Ali, Dhiman Ghosh, Saif Hassan. 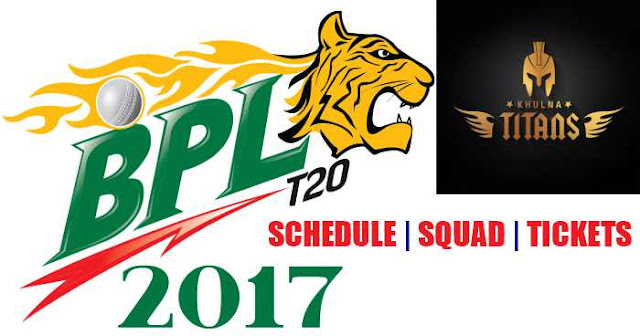 Khulna Titans will play their first match on 5th November 2017 against Dhaka Dynamites at Sylhet International Cricket Stadium, Sylhet.